Leading Manufacturer of soft bra pad, white bra pad, green bra pad, padded bra pad, ladies bra pad and black bra pad from Delhi. 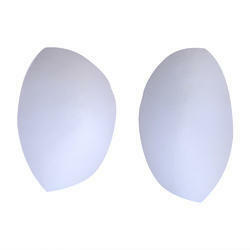 The offered Soft Bra Pad is extensively demanded in the market for its impeccable finish and comfortable fitting. 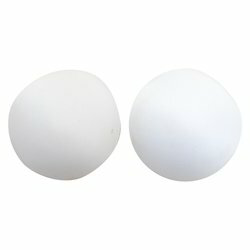 This excellent quality White Bra Pad is finely designed using optimum grade foam fabric and progressive techniques. 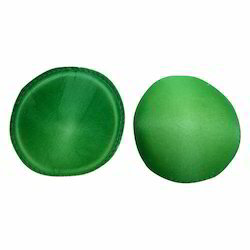 The provided Green Bra Pad is widely appreciated for its comfort fitting. To assure its quality, this pad is precisely examined on predefined quality standards. 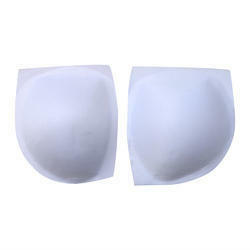 Our offered Padded Bra Pad is highly praised in the market due to its stunning appearance and long lasting nature. 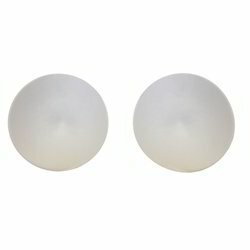 Our Ladies Bra Pad is designed by our highly motivated expert designers considering comfort as the first priority. 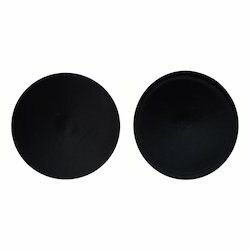 Our flawless range of Black Bra Pad is designed using high-grade fabric, and widely appreciated for its unique and creative design. 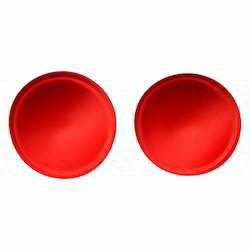 Our offered pair of Red Bra Pad is made with skin friendly material and our pad's shapes are quite comfortable. 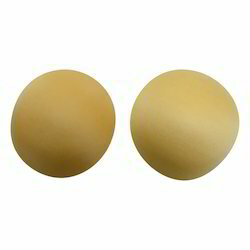 Available in sophisticated shapes and design, this pair of Bra Pad is in huge demand for its optimum quality and cost-effectiveness. 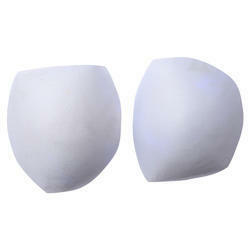 Provided Foam Bra Pad is designed using the best quality foam fabric to provide optimum comfort. 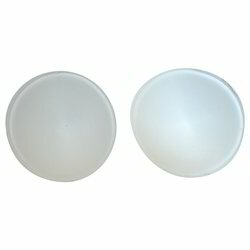 Plain Bra Pad is designed from the supreme quality fabrics for their hygienic and safe use. It is widely admired in the market for its cuts, sizes, textures, colors and designs. 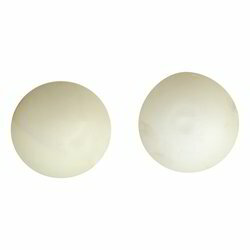 Laminated Bra Pad is best known for its superior-quality raw material. It is designed according to the latest fashion trends, hence, is appreciated by our clients. Due to its perfect fitting, durability and easy to wash Lycra Bra Pad, is widely demanded by our clients spread across the country. 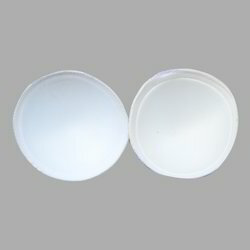 Our organization is engaged in offering Round Bra Pad, which is designed by qualified and creative professionals to fit under bra for providing optimum level of comfort.